All our partner sites are independently reviewed by our team of industry experts. We examine 10 different criteria and award a score out of 10 for each, adding up to a final mark out of 100. You can read a full description of our Casino Euro review process here. Casino Euro received a score of 91/100. Casino Euro has been open to casino players across Europe, including the UK, since 2002. It is owned and operated by the Bettson Group subsidiary BML (Betsson Malta Limited) who also run other popular online casinos including Betsafe and Betsson. With a wealth of experience in operating online casinos BML know how to offer customers what they want – namely a great selection of games on a slick and secure platform, with a wide variety of payment options, and friendly, fast and helpful customer services. At Casino Euro players can enjoy games from a wide variety of studios, including NetEnt, Microgaming, Play n Go, Thunderkick and Yggdrasil. Their broad range of slots and table games sit alongside a top class Live Casino, with Blackjack, Baccarat and Hold Em tables for all players, including VIP tables for those wanting to bet high stakes. If you’re already a member of a BML group site then you’ll know what to expect from Casino Euro. You can sign up right now and claim a double-your-money first deposit bonus up to £200. Or, if you’d like to know more about what is on offer at Casino Euro, read on for our full review. So, here is the deal for new players at Casino Euro. Deposit anything up to £200 and the team will double your money. The minimum deposit required to qualify for this offer is £10, and new customers have 14 days from registration in which to claim their bonus. To claim your bonus, just register today, and when you make your first deposit, tick the ‘opt in’ box. You will then receive your 100% match bonus, after which you have 5 days to meet the wagering requirements of 40x the bonus amount in order to cash out any winnings generated, and your bonus money. 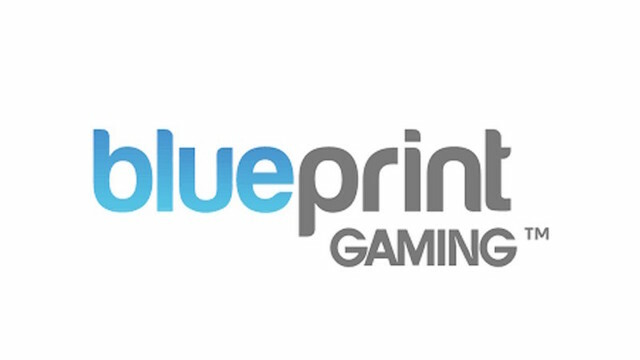 For slots players, all games contribute 100% towards the wagering requirements. For table game players, the contributions may be different – Live Games are all 15%, table games are 10% of less – see site for full details. Finally, note that Skrill, Neteller and Trustly deposits do not qualify for the bonus. 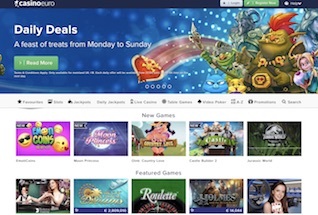 Casino Euro are proud to advertise over 900 casino games, including Live, Jackpot, Slots and Table games, on their site. This is a strong catalogue of games which will rival most other online casinos in the UK. Starting with slots, the impressive selection includes titles from legends like NetEnt – Starburst, Gonzo’s Quest, Butterfly Staxx, Fairytale Legends, Guns n Roses, Gimmi Henrix and more – and Microgaming – Emoticoins, Castle Builder II, Thunderstuck II, 108 Heroes, Sugar Parade, Six Acrobats and more. These classics and new games from reliable slots providers sit alongside some of the latest titles from new, up and coming studios like Thunderkick – Flame Busters, Turning Totems, Frog Grog and Birds on a Wire – and Yggdrasil – Beauty and the Beast, Sunny Shores and Rainbow Ryan. In short, there is something for every slots player at Casino Euro. If slots are not your thing and you are more of a table games player, then try out the standard fare of Baccarat, Roulette, Pai Gow, and Hold Em. There are 35 standard table games in all. Casino Euro also offer nine versions of Video Poker, including All American Double Up, Deuces Wild and Jacks or Better. 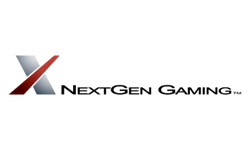 For fans of Live Dealer games there are 34 tables available, including games from NetEnt and Evolution. Try Extreme Roulette and Blackjack, Three Card Poker, Carribean Stud, and VIP tables. There are also rarer games on offer, including Baccarat Squeeze. Once you are a fully signed-up member of Casino Euro there are a host of regular treats and promotions on offer. In fact, every day you can earn a new reward if you follow the Daily Deals plan. At time of writing, this includes offers like 50% extra up to £20 and 10 Free Spins on Grim Muerto every Monday, Goodie Bags with Free Spins and cash on Tuesdays and Saturdays, up to 110 Free Spins every Thursday, and regular ‘Missions’ on Wednesdays and Sundays to earn extra rewards. There is also a Weekend Wonders promotion for playes who deposit £20 or more during the week. Fulfill this criteria and you will automatically qualify for your weekend treat. In short, Casino Euro will keep you going with extra treats, free spins and bonuses as long as you keep playing their games. There is a good choice of payment options available to customers at Casino Euro. Alongside your standard debit and credit card options are eWallets including Neteller and Paypal, and e payment systems like Skrill and Paysafecard. Payment processing for withdrawals may take up to 48 hours, credit and debit cards will then take up to 5 days, and eWallets up to 48 hours. 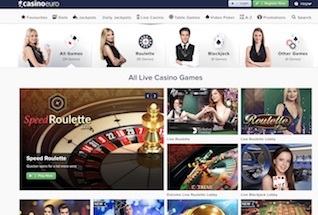 The BML team have plenty of expertise at their disposal to build great looking casino sites with superb functionality and they have created a strong site in CasinoEuro.com. All the games are within one click of the home page and the functions of registration, account, cashier and customer services are all just a click away. For players who wish to enjoy Euro Casino on mobile or tablet, the website and all the games render beautifully and the experience is second to none. All the same games and offers are available to mobile and desktop players. The Casino Euro help center makes it easy to get an answer to any query or complaint you may have about their service. There is a massive list of FAQs, as well as Live Chat – typical response time 30 seconds – email – typical response time within one hour – and phone – typical response time within 2 minutes. Casino Euro is licensed by the Malta Gaming Authority and UK Gambling Commission. This ensures that all the game and all financial transactions adhere to strict laws on fairness and security.